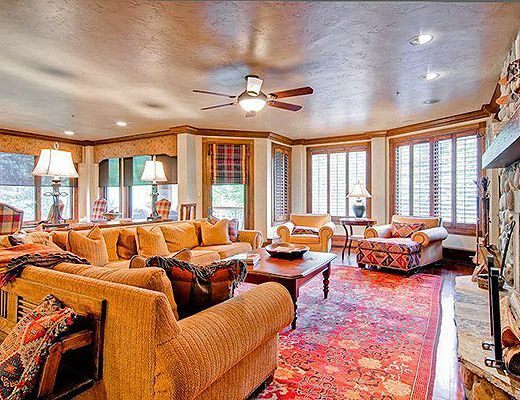 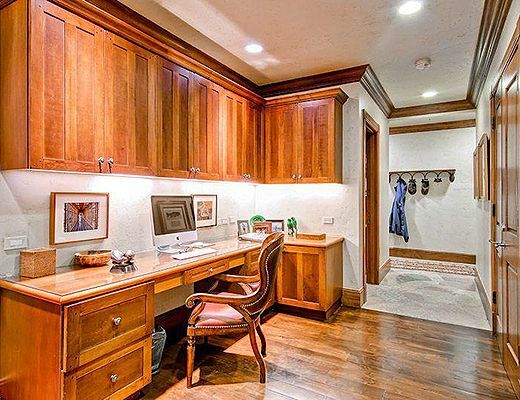 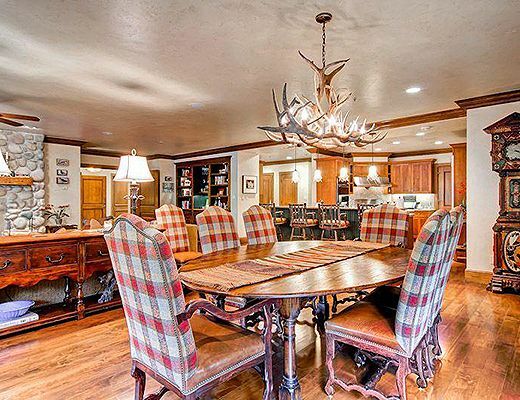 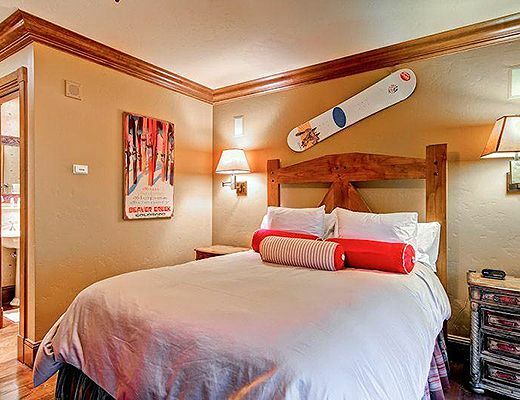 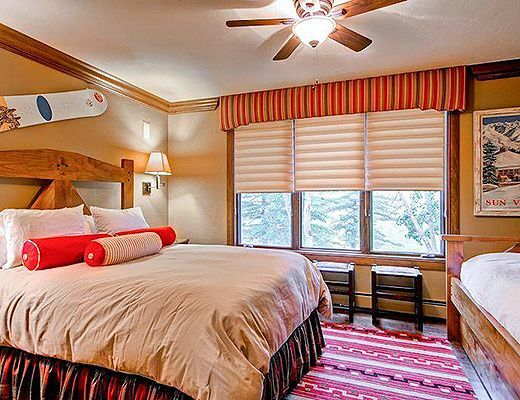 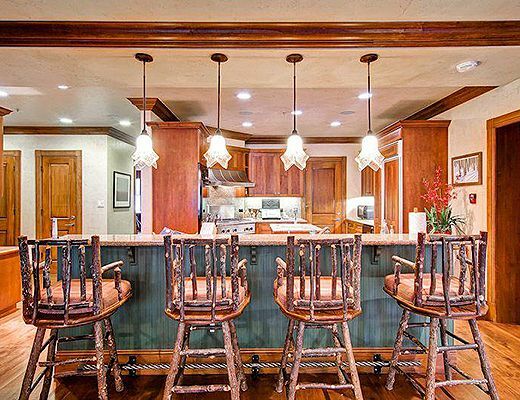 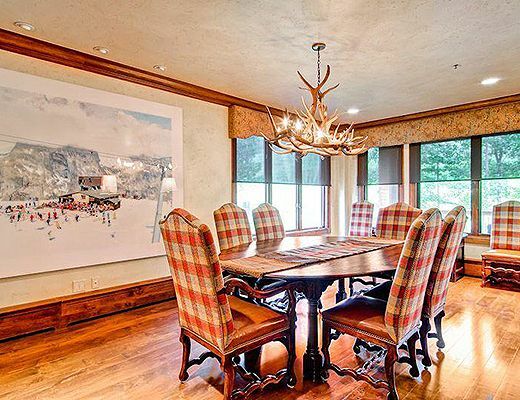 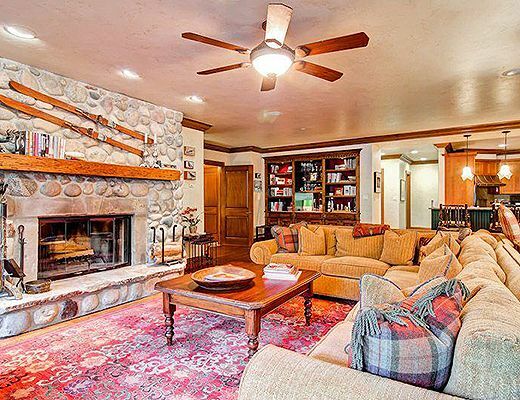 Enjoy the best of everything on your Beaver Creek ski vacation in this magnificent fourth floor home. 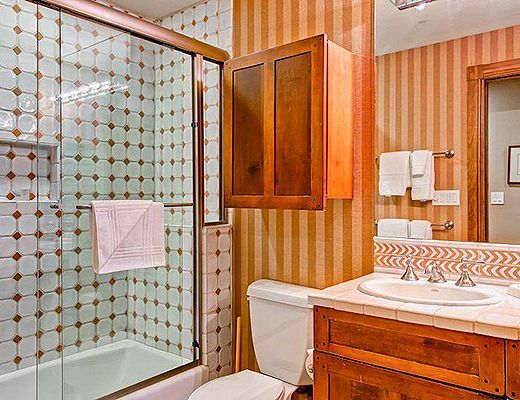 Step off the elevator directly into your spacious, penthouse-style residence. 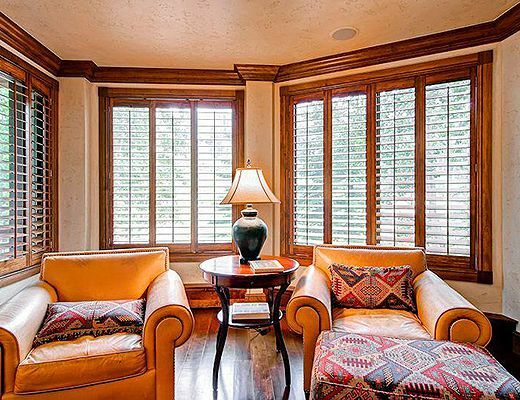 Western dÃ©cor and thoughtful touches define this home, from the open living room with its custom built-in entertainment center to the four distinctly decorated bedrooms, all with en suite baths. 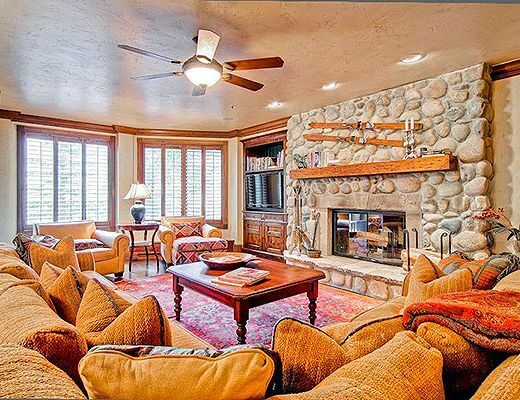 Enjoy amazing views of the ski slopes from the windows lining the great room. 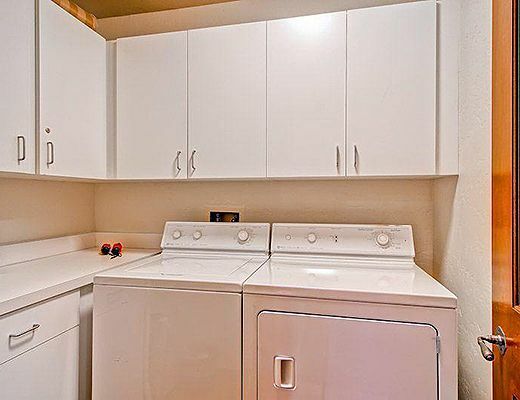 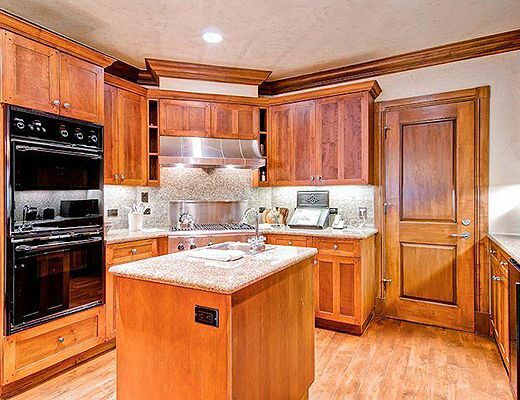 The open gourmet kitchen has granite countertops and stainless steel appliances. 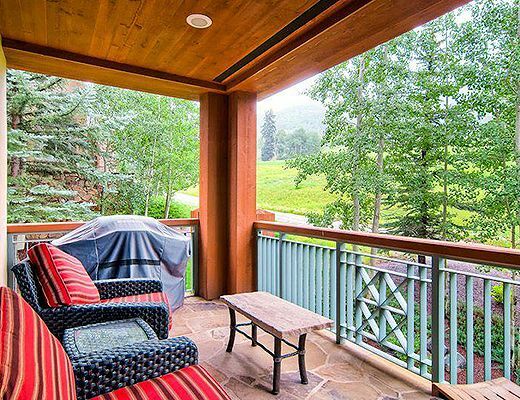 Relax on your private patio and wave at the kids riding the Buckaroo Express Gondola. 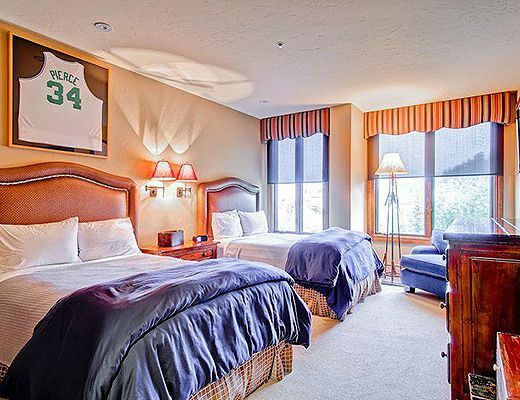 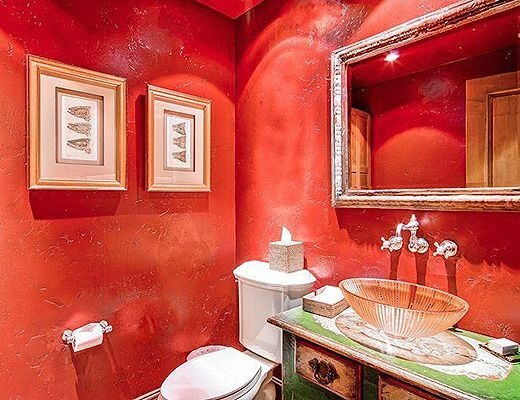 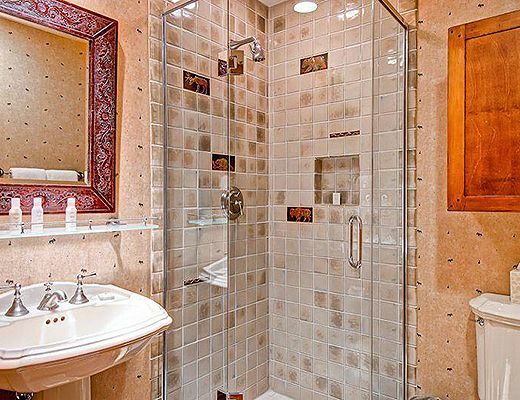 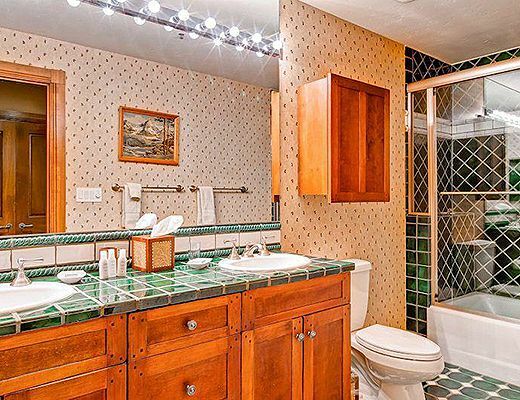 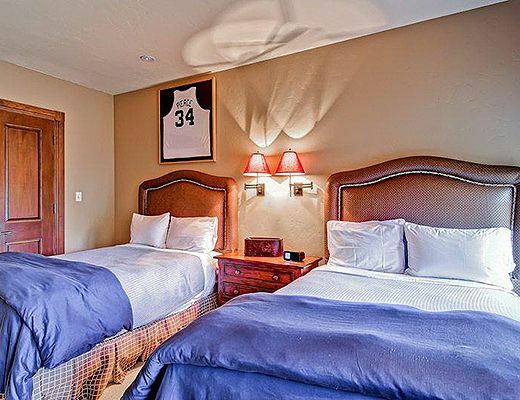 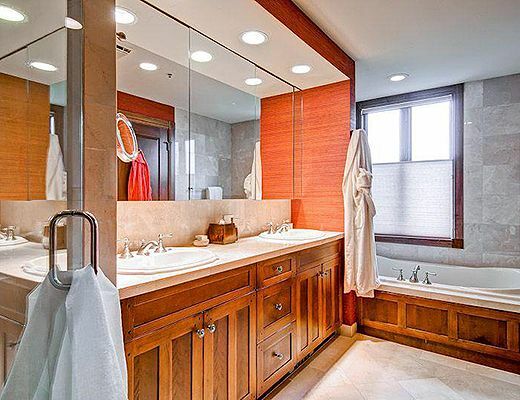 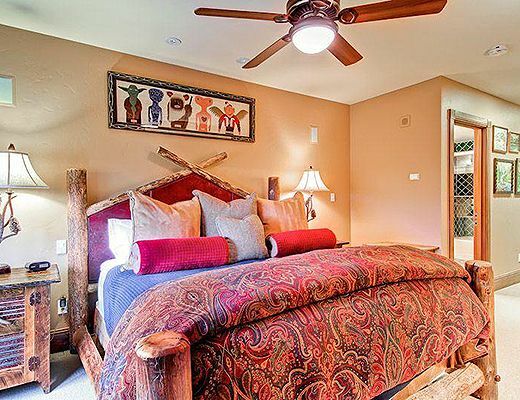 The master suite has a king-sized bed and large, updated bathroom with separate shower and soaking tub. 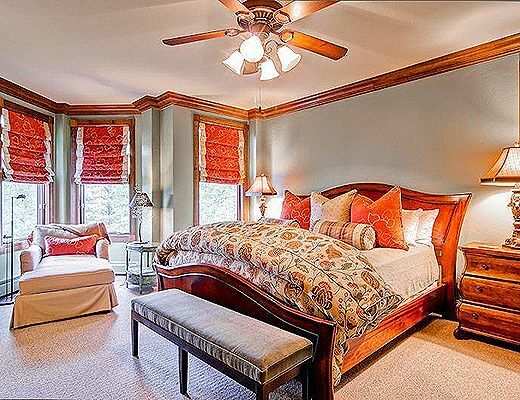 The second bedroom also has a king-sized bed. 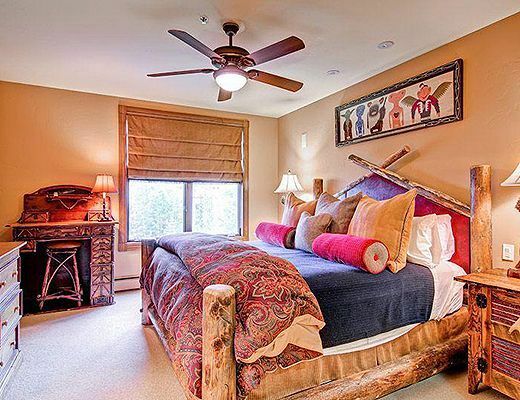 The large third bedroom has two doubles, while the fourth includes a queen-sized bed plus a twin with a trundle.